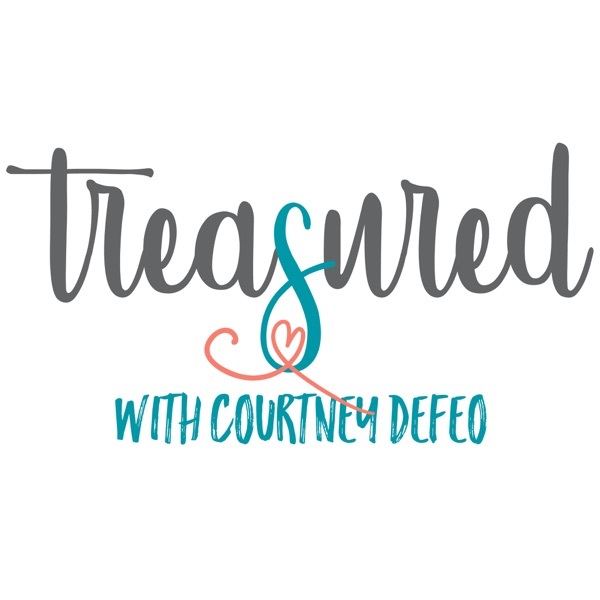 In this episode, Courtney's mom, Meese, offers wisdom on how to model love inside of our homes and out. We discuss the importance of making sure our girls know that they belong, that they are valued and that they matter. Meese also offers practical wisdom and encouragement on leaving an extraordinary legacy built on love.